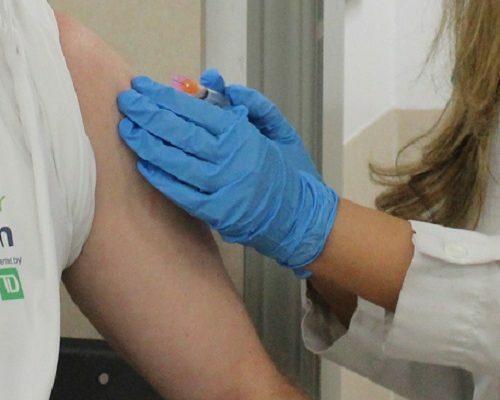 The flu vaccine program is underway across Midwestern Ontario. All health care providers, hospitals, long term care homes, and a number of local pharmacies are taking part in the program. 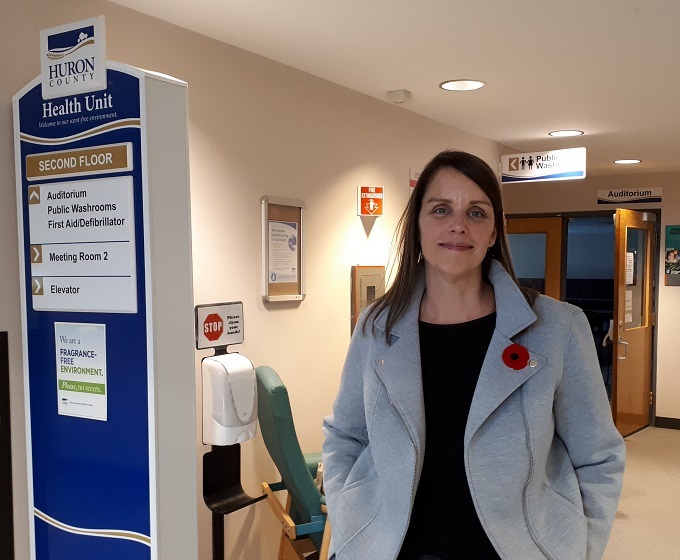 Huron County’s Public Health Manager Christine Taylor says they are introducing a high dose vaccine for seniors this year and she’s encouraging anyone over the age of 65 to get it. 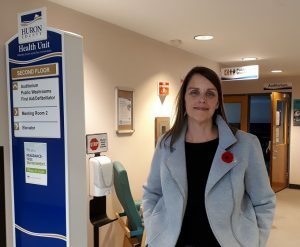 Taylor says the effectiveness of the vaccine varies from year to year, depending on the strain that arrives in Canada, but the flu shot is still the best defence available. She also points out that for those that don’t get their vaccine and do get the flu, they can expect to be very sick for one or two weeks.